Check out Tobi's Greatest Desire Skinny Belt Looking chic is easy with the Greatest Desire Skinny Belt! Featuring a soft, crossgrain leather and a shiny gold buckle with eleven hole adjustments. 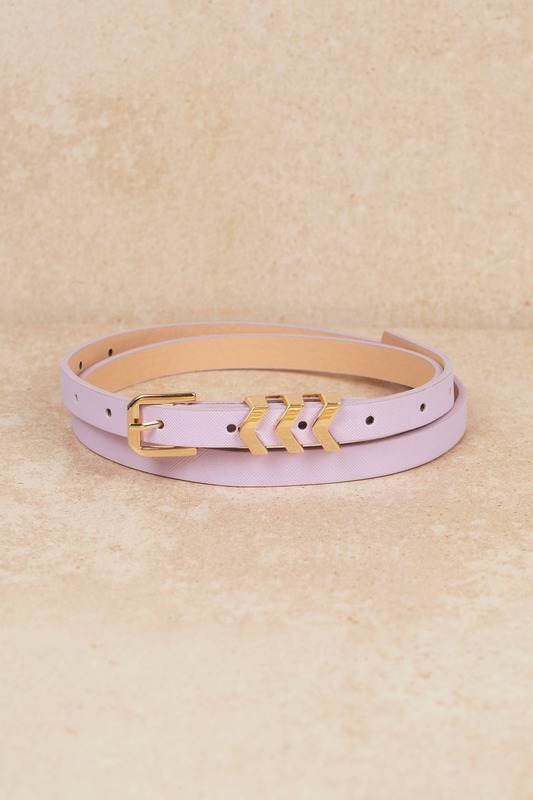 Looking chic is easy with the Greatest Desire Skinny Belt! 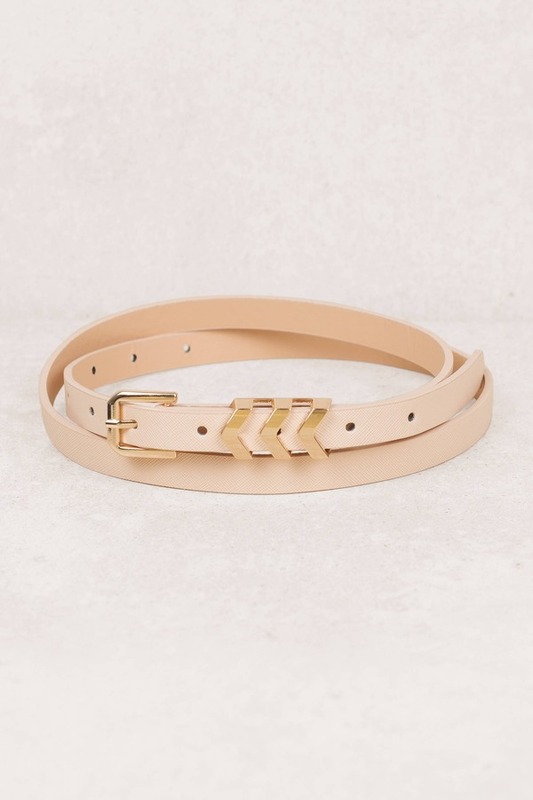 Featuring a soft, crossgrain leather and a shiny gold buckle with eleven hole adjustments.